“It is only one life, use it well”. Pastor Dele Olawanle was born over 50 years ago in Nigeria. He arrived in the UK in 1990 and has lived in the UK on a continuous basis since then. The story of Pastor Dele is unusual. He calls himself the first and the last following in the steps of his Master Jesus Christ. He is the first child on his father’s side and the last on his mothers. Because of the hand of God on him, he calls himself an Apostle of Grace. Pastor Dele’s mother was a widow with five children when she met Pastor Dele’s father. Shortly after Pastor Dele’s parents met, his mother became pregnant. Considering that she was too old to have another child, she decided to terminate the pregnancy. On her way out of the house, she was visited by a friend who asked her where she was going. She told her that she was going to terminate ‘this thing’ pregnancy. The friend persuaded her not to do so and told her that God will take care of the child. She also told her that who could tell whether she would rely on this child at her old age. She was right! It is evident that God has really been at work since his birth and everything that has happened in his life shows that God planned his life the way it turned out to be. In 1973, after a simple disagreement with his older (late) brother, he ran away from home to live with an Anglican vicar. He lived there until 1976 when he returned to his mother. Whilst there, he learned a lot at the feet of the Anglican Reverend. He never knew that he will later become a pastor. God is a master planner. 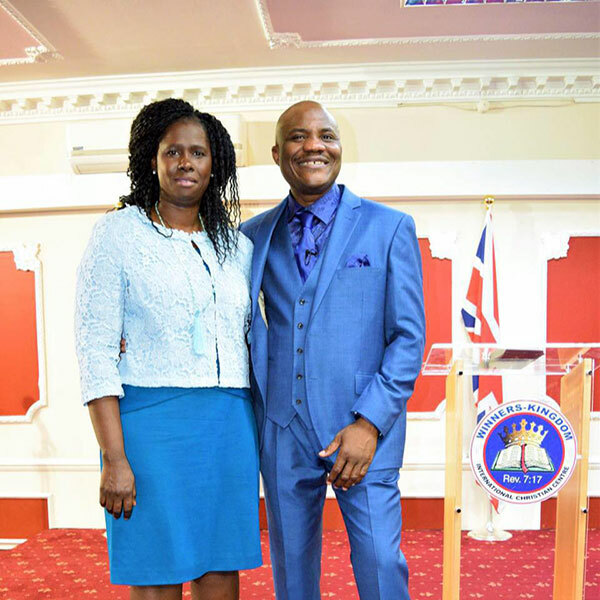 Pastor Dele met his wife, Bimbo, a British citizen in the UK. They were married in 1992 and he later applied for the right to stay in the UK. The Home Office (the body that deals with immigrants in the UK) refused to grant him an extension of leave in the UK. A deportation order was issued against him and he was asked to be reporting at the police station. He did this for over 7 years. During this time, he started studying law in the UK. At the first semester of his second year in the university, he went to report at the police station before going to church. Coincidentally, it was the day he was to be ordained as a deacon at his former church. He was arrested and detained at the police station. He was there for four days and on the fourth day, he was taken to Gatwick Airport to be deported. Thirty minutes to deportation, the flight was cancelled but he was not released. He was taken to Harmondsworth detention centre where he was detained for almost four weeks. 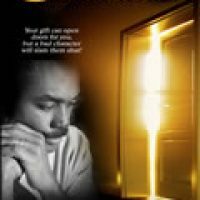 Whilst in detention, he joined the Christians in detention to pray and seek the face of God. He applied for bail but it was refused. He was later released and he came out of detention filled with the Holy Spirit and speaking in tongues. He was also asked to continue to report at the police station which he duly complied. He was later granted the right to remain in the UK and is now a British citizen. Whilst going through the immigration problem, he continued to serve the Lord and he was extremely committed to the things of God. He did not allow his problems or challenges to affect his relationship with God. He continued to be still a cheerful giver and this has not changed. 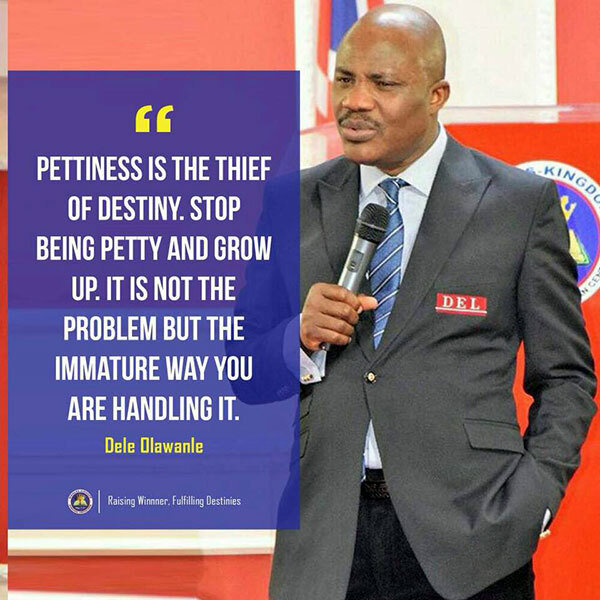 Pastor Dele believes that he is nothing without God and that whatever he has belongs to Him. In 1996, during a church service, he felt an overwhelming power of God coming on him and he felt the urge to sing. He had never sung before. Neither has he ever been a member of any choir nor had voice training. He told his pastor that he wanted to sing and he was given the chance. The rest is history. In 1999, he released his first Gospel album titled “In Jesus Name I Pray” and in 2000, he released his second album titled “Fear Not”. He sang in over 200 churches in the UK and ministered in Germany, Nigeria and the United States of America. He has since then written over 2000 songs through divine inspiration. As he said, “I don’t write songs, I just sing them out”. This is amazing. He has enough songs to release at least three albums every year for the next 30 years. Pastor Dele went to law school after leaving university. He later joined a firm of Solicitors where he did his training contract and qualified as a Solicitor of the Supreme Court of England and Wales. Pastor Dele as a lawyer now represents people who are having immigration problems all over the United Kingdom. He now goes to the same police station where he was reporting for many years and the immigration courts where he was refused bail to help others in the same position. He is the principal of his law firm ‘Del & Co Solicitors’ where he practices in Immigration, Criminal Litigation, Civil Litigation, Contracts, Employment, Family law, and other areas. He said, “God took me through it to deliver others”. What an amazing turnaround? 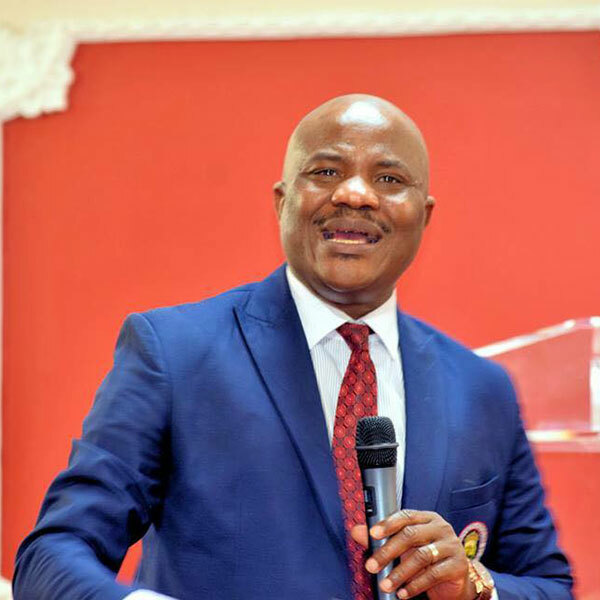 On 13 October 2002, Pastor Dele was ordained as an Evangelist by his late Spiritual father Apostle Timothy Oluwole Obadare and he started pastoring a branch of the former ministry where he served for fifteen continuous years. In August 2004, Pastor Dele left the former ministry after a clear instruction from God to leave and raise winners. In August 2004, Winners Kingdom International Christian Centre was founded in London and the church has been growing through God’s divine input. By God’s grace, the church purchased an amazing facility that was found through the Lord speaking clearly and directly to Pastor Dele. The building is in the heart of London and amazingly became mortgage free within 5 years. God is awesome! 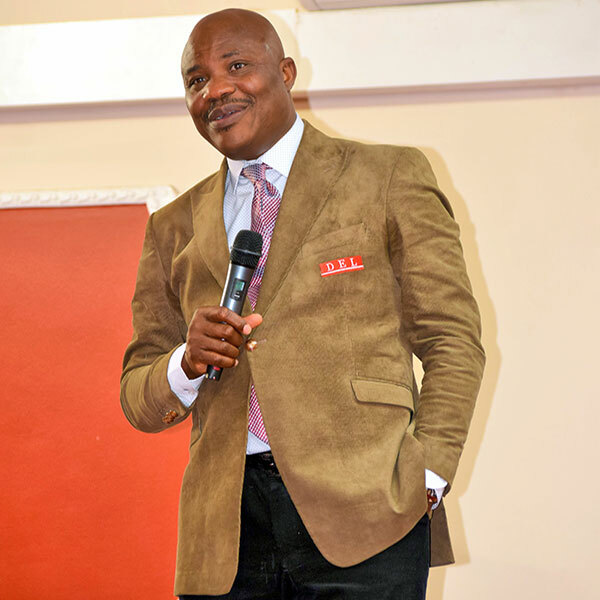 Pastor Dele has also been a contributor on many Christian television programmes for years which also reaches a wide audience. The programme called “I AM WINNING” is to challenge every believer to be a winner. He also ministers live on TV regularly, Facebook and on other social media platforms. His is an ever-increasing public profile through God’s grace. 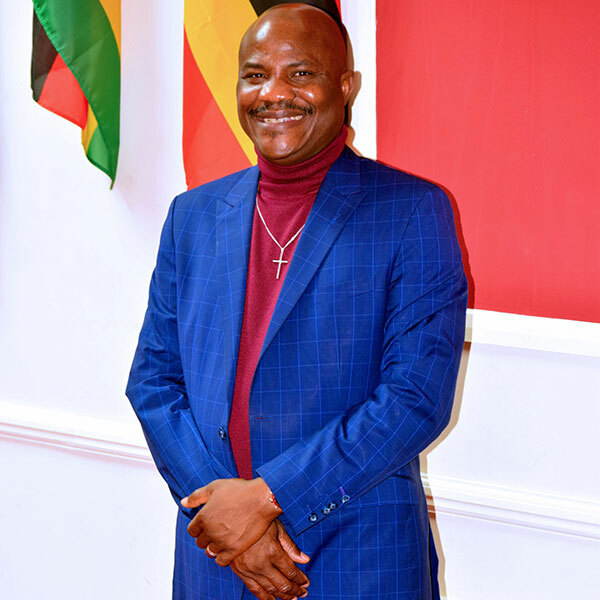 To also pursue his goals of reaching out to every member of the community, he started another television programme called “Legal Panorama” first on Revelation TV and later on other TV stations. The programme has been airing daily for 14 years and is ongoing. This is a programme where he talks on current law that affects people’s everyday life especially in the field of immigration. This programme makes a maximum impact as he believes that Christianity is not only about preaching the gospel, it is also about dealing with issues affecting people’s everyday lives. Pastor Dele is also a prolific writer. In May 2006, he released his first book titled “Discover Your Purpose” and in June 2007, he released his second book titled “Prayer is not the Answer”. He calls this book a life changer. 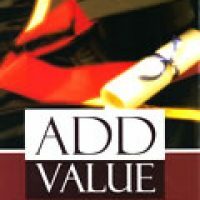 ‘Add Value’ is a book that challenges you to get a skill. 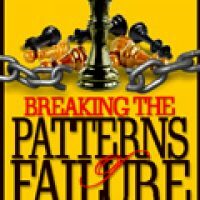 Denied by Character and Breaking the Patterns of Failure are best sellers and many more. Pastor Dele believes that more is to come as long as people are ready to humble themselves and serve the living God who is able in truth and in spirit. Pastor Dele never ceases to talk of his humble beginning from being a cleaner when he arrived in the UK to get to the position he is today. He also tells his story everywhere he goes to encourage believers and unbelievers alike. He is a mentor to many by reaching out in diverse ways using his God-given capacity. 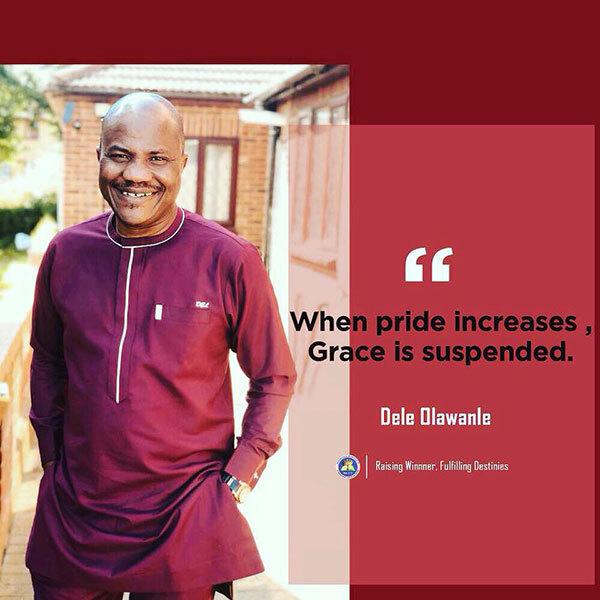 Pastor Dele is also a leadership and business consultant. He is a well sought after speaker who believes in empowering people to fulfil their destiny. As he always says: It is only one life, use it well. A family man; he and his beautiful wife, Bimbo are blessed with three children: Samuel, Joshua, and Praise.